Before you become a parent, you likely have never been to an indoor play park. Trust me, these places aren’t for the faint of heart. They are loud and intense and children are everywhere! 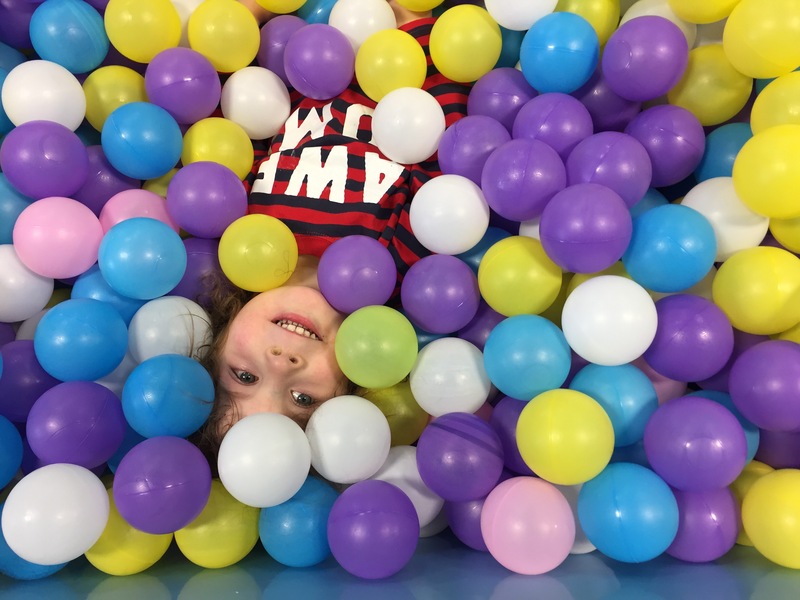 Yes you want your little one to run free And build up his or her autonomy… but you also don’t want a big kid to pile drive them in the ball pit. (Yes it totally can happen). So this winter I will be discovering these indoor play gyms with my number 1 tester… my son! And as a mom with a newborn in tow, I’m not only reviewing the park for kids but also the amenities for adults cause that’s JUST as important! I look forward to sharing our experiences with you! And let us know of a play park you’d like us to review!